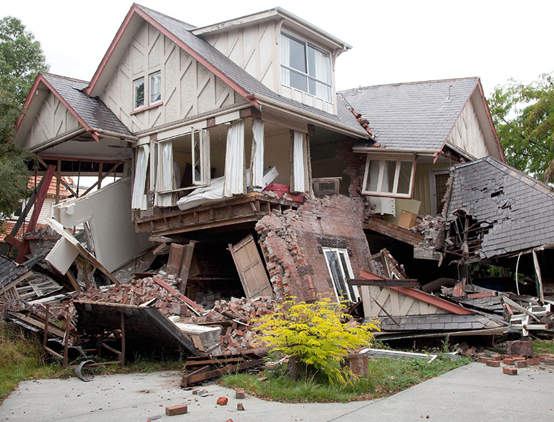 Mike and Karen asked us to visit their home in June to replace their old, rotting back deck. 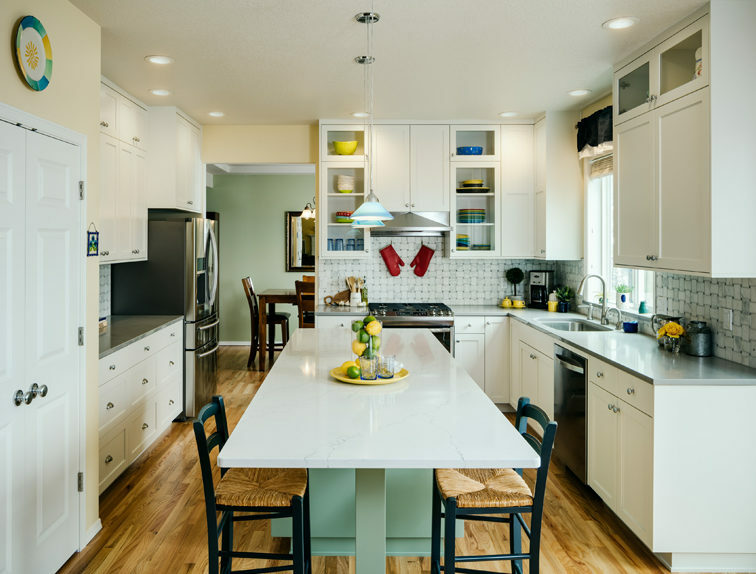 They wanted to build an exceptional outdoor living space that extended their main floor into the expansive forest of Vineyard Mountain that surrounds their home. 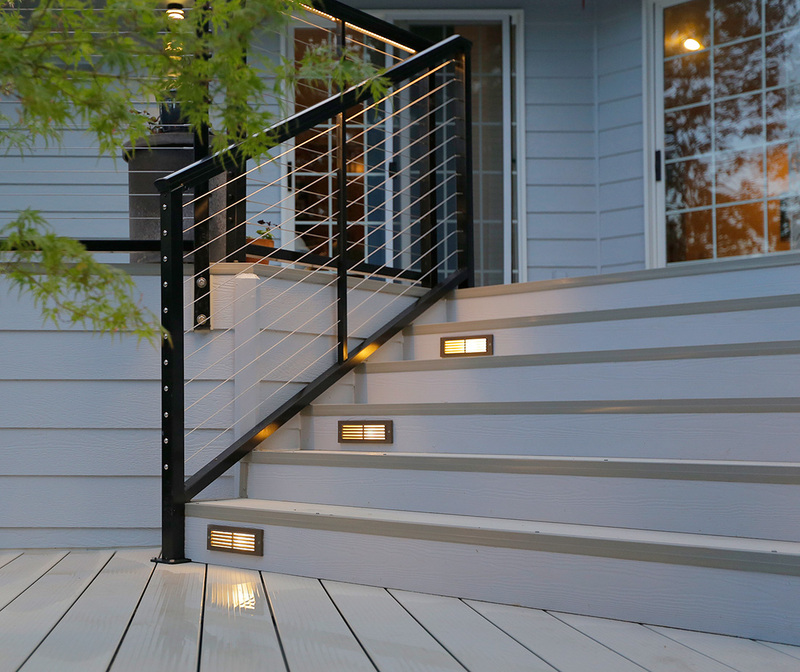 Our homeowners choose Nexan’s NextDeck powder coated aluminum decking in Light Gray. 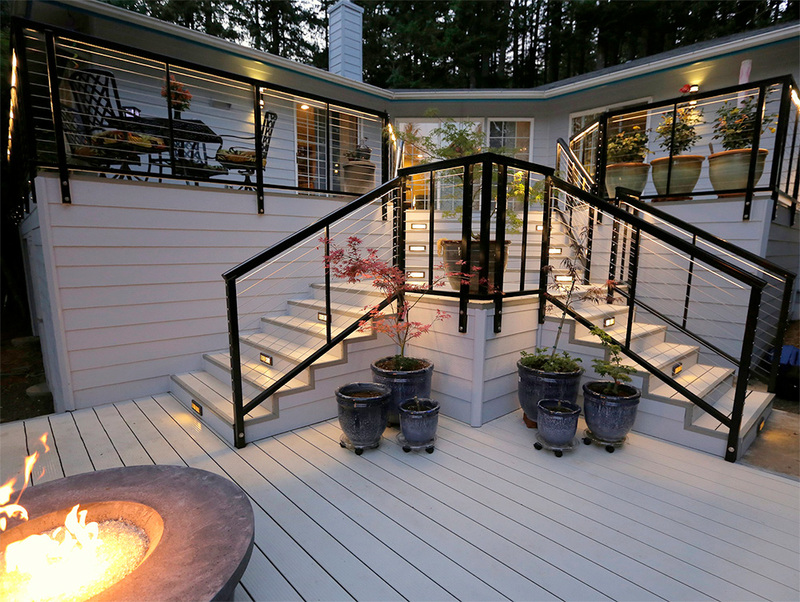 NextDeck is a revolutionary decking product that offers unsurpassed durability and longevity. 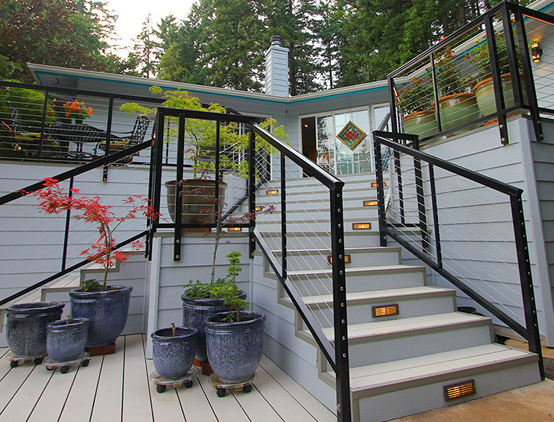 Mike and Karen also chose Nexan's Stainless Steel Cable Railing system. The cable rail allows anyone sitting on the deck to enjoy the beautiful views of Vineyard Mountain without obstructing their sight lines. NextDeck aluminum decking is a fireproof, pest resistant product that will not rust, rot, sag, splinter, warp or crack in freezing temperature. 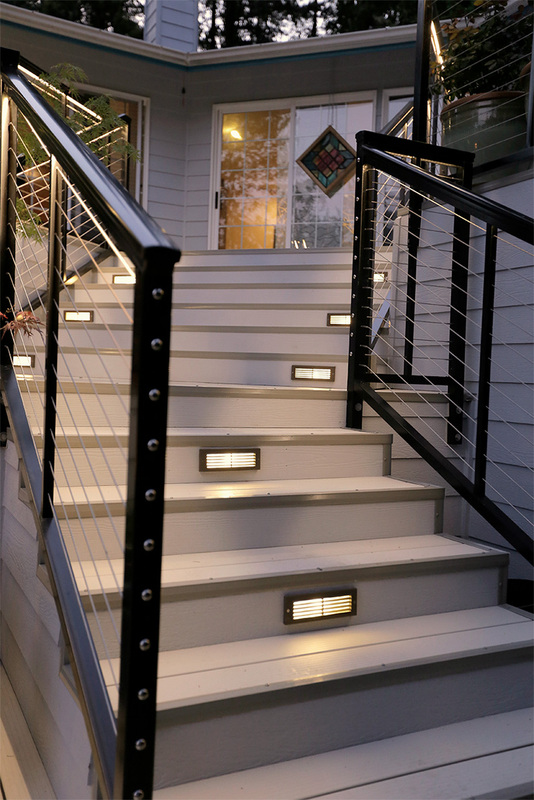 The powder coated finish creates an extremely strong and UV stable surface finish that will not fade like traditional composite deck products. With a slip-resistant finish, this a fantastic product for the Pacific Northwest weather. The Homeowners are extremely happy with their new deck. 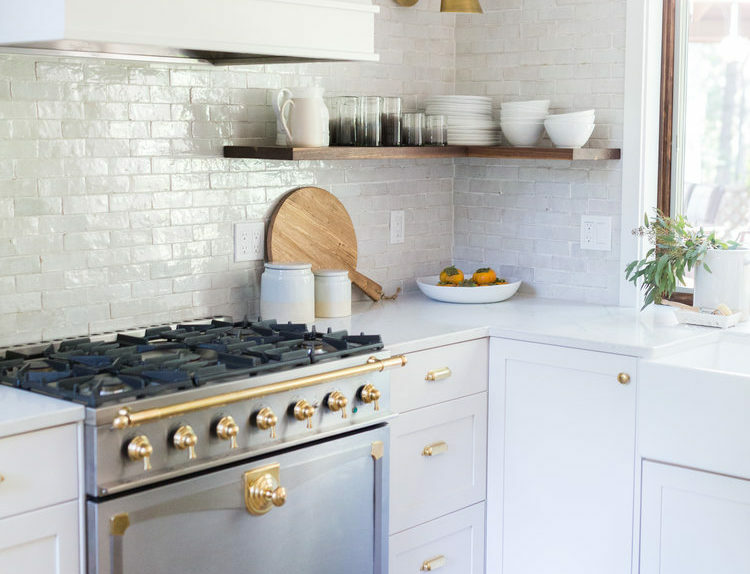 Because the fittings and cables are made out of marine grade 316L stainless steel, they are practically maintenance free and are sturdy enough to last a lifetime. 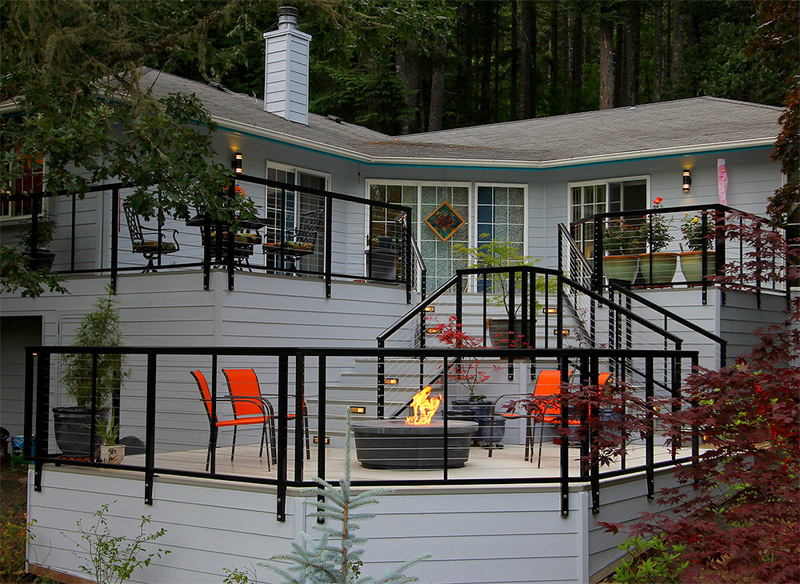 Compared to other railing types such as cedar that requires regular and extensive maintenance, cable railing is low-maintenance. 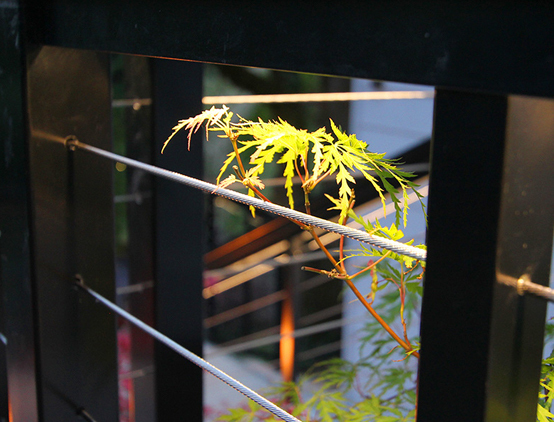 We worked with Nexan to incorporate LED rope lights under the handrails to provide ambient lighting.